The eye provides light. 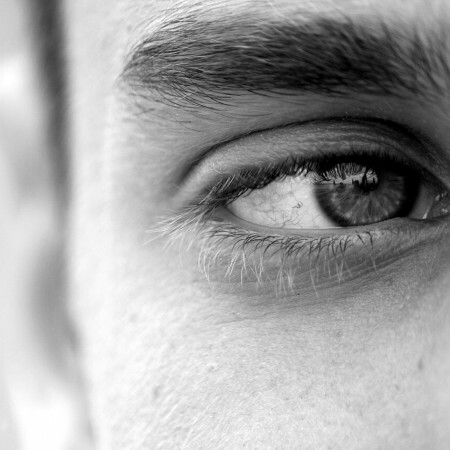 – The eye brings light or direction to our body through the retina. The eye needs light to work. Suprisingly the eye needs very little light to see. The eye can see at night when even the best camera cannot. The word of God is a light to the pathway of life. It provides direction. In this very dark time, it surprisingly takes just a little Bible to make a big diffence. If we ignore the Word of God, we are going to run into things or fall off a cliff. If you ignore the light of God, you are going to run into things and have troubles in life. The eye needs to be single. – You need to look at one thing at a time to focus. The same holds true with your walk with God. You can’t fix all your problems at once. You need to see things through in our Christian life and stay focused. Find that one thing and work on it until you got it mastered and then go on to the next. Sometimes you have to deal with more than one problem at a time but try and stay focused. Fix the one thing God is dealing with you most today. The eye controls the whole body. – The eye is very important, though a small member. It guides the body through the brain. The Word of God is a small thing, but it is the most important thing we have to guide us through this life. It needs to control our actions just like our physical eyes. The light you receive from preaching and Bible reading needs to change you or it is not working. The Holy Ghost needs to have control of your flesh. Let the Word of God bring light to your soul like your eyes bring light to your body. Let your eye be focused on the thing God wants you focused on today and then yield to the Holy Ghost to change. This post has been seen 1424 times.